🎧 Please Subscribe and Like the video to support us! 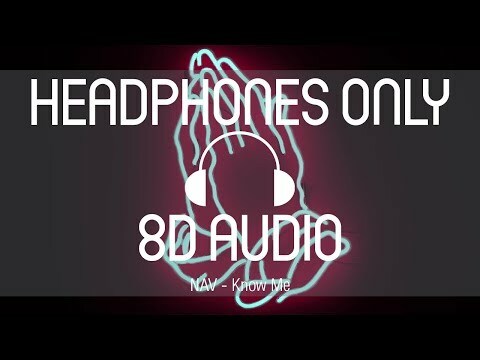 🎧 8D Audio 🎵 Support Us: 🔹https://www.facebook.com/8DMedia 🔹https://www.Instagram.com/8DMedia 📷 Pic by Chris Liverani on Unsplash. I do not own the music. Credit for the music goes to their respective owners.